Caring for your family in a new land comes with both challenges and opportunities, for parents, grandparents and all other caregivers. Caring for your family in a new land comes with both challenges and opportunities, for parents, grandparents and all other caregivers. In this section, you will find helpful information in different languages about parenting tips, children’s development, and much more. You will find contact information for community health and support services for families with young children in East Toronto and for older adults and their family members living in the South Riverdale neighbourhood. 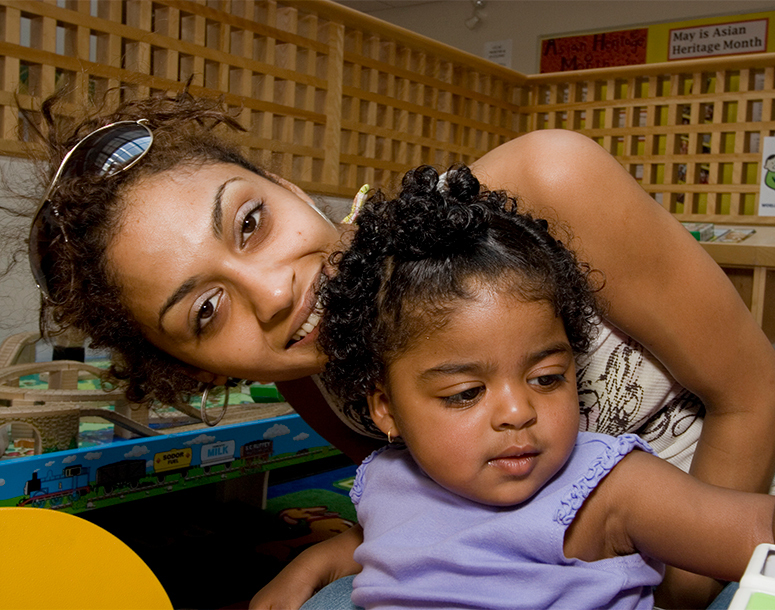 This program builds on their individual, and collective strengths and experiences in parenting.